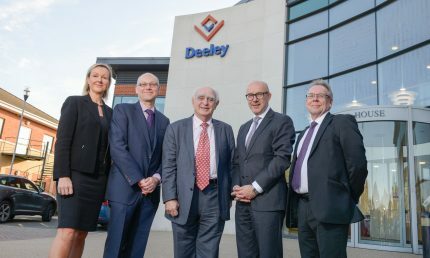 The Deeley Group has been making the future of Coventry and Warwickshire a top priority for business at a two-week festival held in the region. 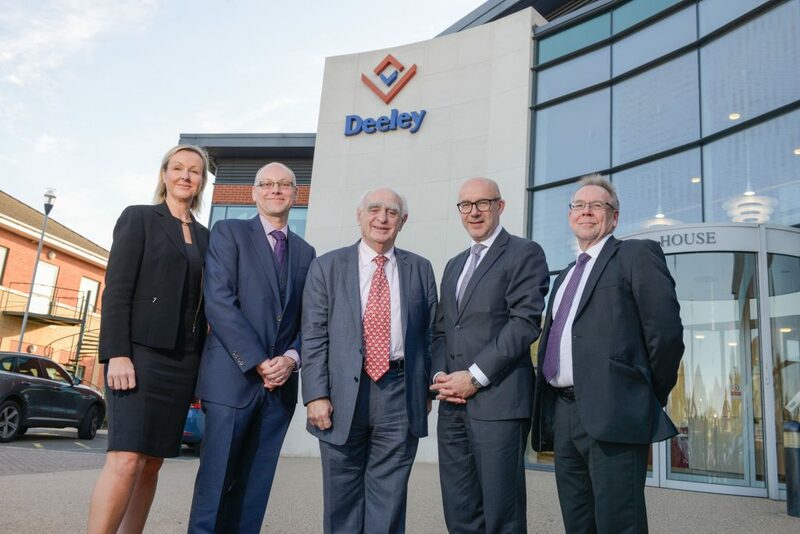 The Deeley Group delivered two events at the second annual Coventry and Warwickshire Business Festival (CWBF), with development plans and educational prospects in the region providing the inspiration. 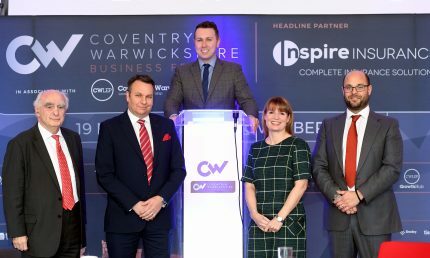 The CWBF was initiated by the Coventry and Warwickshire Local Enterprise Partnership and the Coventry and Warwickshire LEP Growth Hub in 2017, and this year held over 100 diverse business events spread across the region. The Deeley Group hosted the two separate events at its George House headquarters on Herald Avenue. 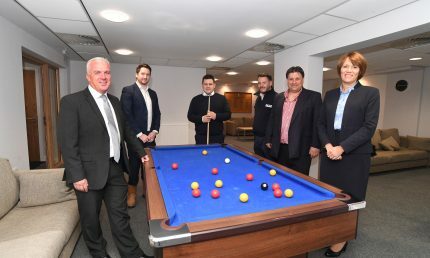 The Coventry and Warwickshire Development Plans event, where a range of plans for the region were showcased by local council members, attracted contractors, architects, project managers and quantity surveyors from across the city and beyond. 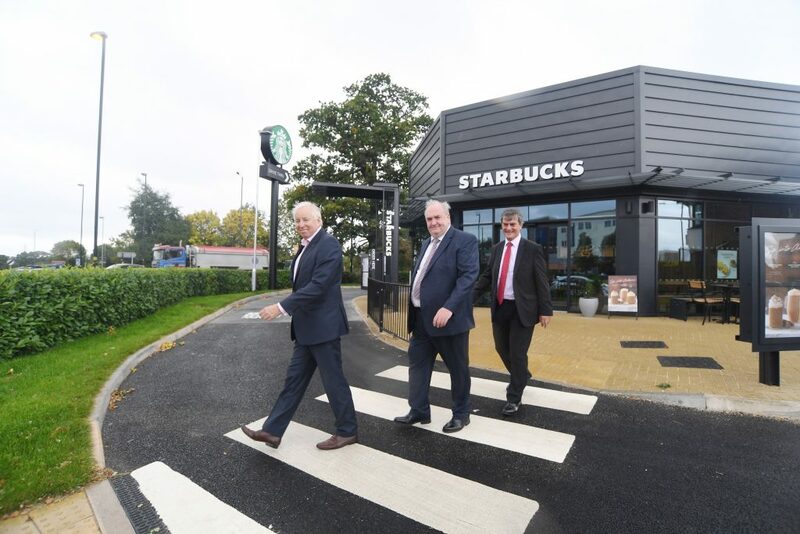 Mark Andrews, Planning Policy Manager at Coventry City Council, discussed some of the on-going developments at Coventry University and the University of Warwick, including student accommodation and projects within the city centre. 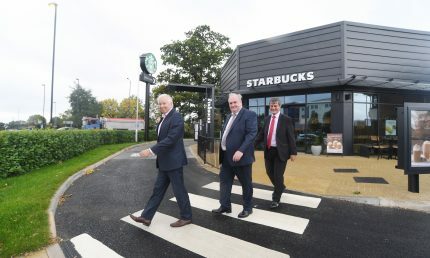 Dave Barber, Head of Development Services at Warwick District Council, then covered developments across the region including several housing and industrial developments that are currently being delivered. 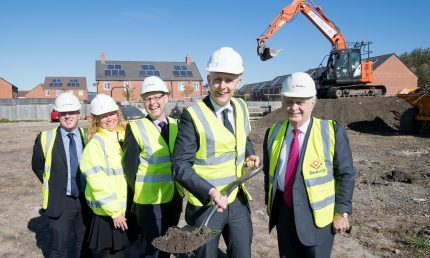 The speakers, who were introduced by Deeley Group Managing Director Peter Deeley, then held a Q&A session, as well as an open discussion to see how the delivery of residential and non-residential developments across the region could be improved. 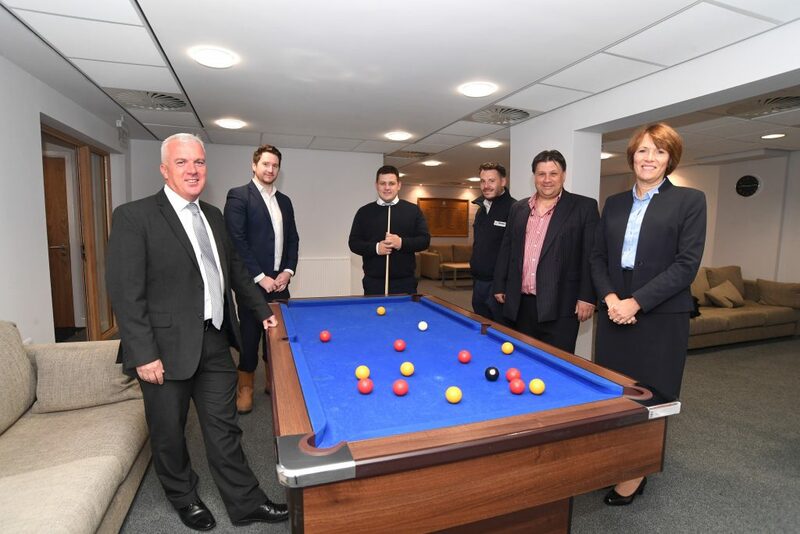 Representatives from construction and education industries had joined forces earlier in the festival at the ‘Building the Future of Coventry and Warwickshire’ event. Kathryn Lennon Johnson, founder of Built Environment Skills in Schools, facilitated a discussion on how human-made surroundings can help teachers expand their curriculum, and enhance learning capabilities. She was joined by a panel that included Stuart Taylor, Director at fireFLY Aerial Innovation, Phil Warwick, Coventry and Warwickshire Advisor to the Construction Industry Training Board, and Dawn Spicer, Associate Director of Robothams Architects, as well as Edward Hudson, Business Development Manager of Deeley Construction. 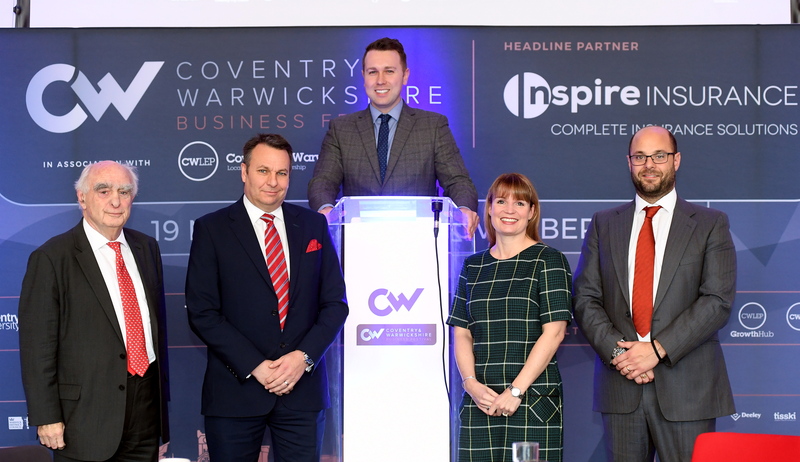 Peter said: “The Coventry and Warwickshire Business Festival has once again provided a fantastic platform for organisations in the area to come together and discuss the matters that are most important to them. “I hope all of our guests at both events can see the positive feeling we have about the development of the region, and the direction that it is heading. 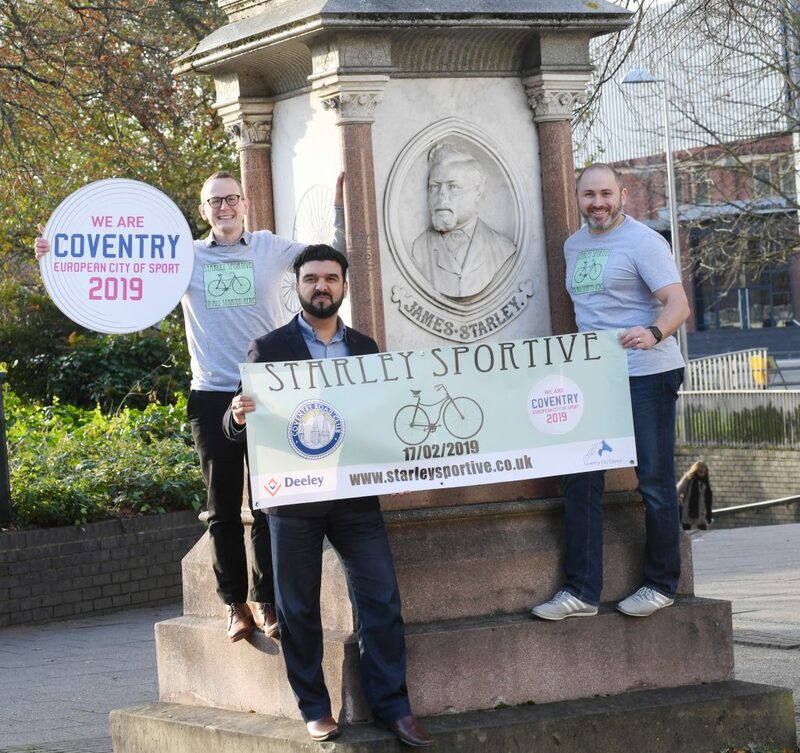 The Starley Sportive will return to Coventry and Warwickshire roads in February with a new, longer route offering cyclists the chance to shake off any final Christmas cobwebs, and raise money for their chosen charities, while kick-starting the European City of Sport celebrations. 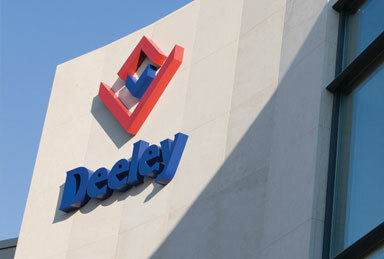 Riders, who will set off from the Deeley Group head office on Herald Avenue, have the choice of tackling three distances this year – a 28.6 mile route, a 63.2 mile long-distance ride, or an epic 86.5 mile challenge – the event’s longest ever, in celebration of Coventry’s enhanced sporting profile. Last year’s event raised over £7,000 for Zoe’s Place Baby Hospice, based in Ash Green, as over 260 cyclists made their way across the region. But organisers this year want to encourage participants to select their own charities to benefit from their fund raising efforts. 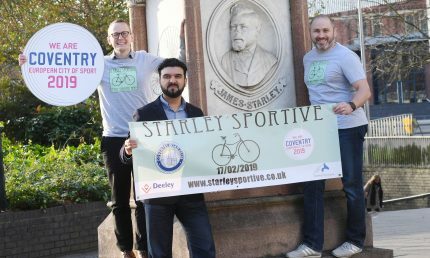 The charity cycle ride, organised by Coventry Road Club, and supported by property company Deeley Group, recognises the contributions of inventors James and John Kemp Starley to the world of bicycles. James Starley is known as the father of the bicycle industry, while his nephew John Kemp Starley is widely considered the inventor of the modern bicycle – both worked and lived in Coventry. February’s event will be the seventh edition of the sportive and Ian Court, Race Secretary at Coventry Road Club, thinks this year will be its biggest yet. He said: “Last year’s event was a huge success and it would be great to see everyone who came along back for 2019, as well as some new faces. “We like to hold the Starley Sportive early in the cycling calendar, as it gives people the chance to start their road season with a bang. Edward Hudson, Business Development Manager at the Deeley Group, said: “It would be great to see as many people as possible come along to the sportive and show their support for their chosen charities. 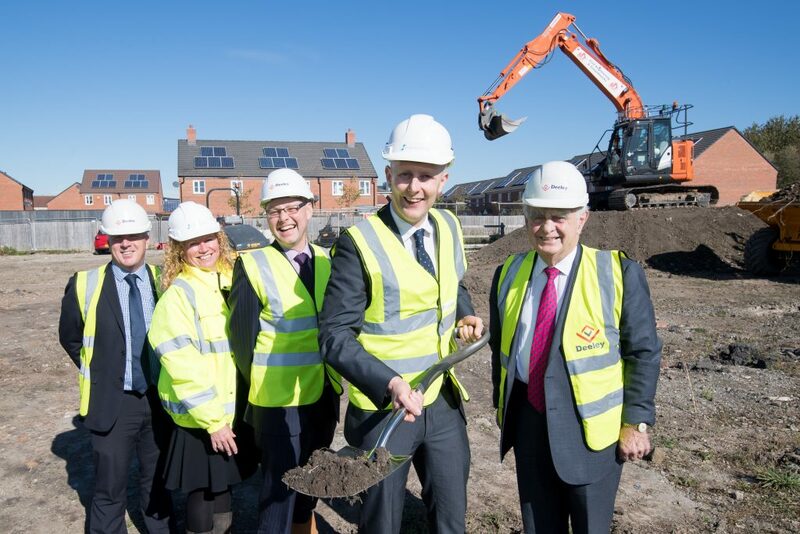 “The Deeley Group has a track record of working with our local community and much of our aims are reflected in the ambitions for the European City of Sport so we felt it was only natural to bring the two together. The February ride will be one of Coventry’s first events under the title of European City of Sport. Coventry City Councillor Kamran Caan, Cabinet Member Public Health and Sport, said: “The sportive is a great way to get people active and to bring out our cycling enthusiasts. “One of our main aims for our year as European City of Sport is to increase community participation across the city. We know taking part in sport is good for physical and mental well-being and events like this remind us that sport and activity are social as well. Online entry is priced at £12 and is available until Thursday, February 7, with early bird tickets on offer for £10 until Tuesday, January 1. On-the-day entry will cost £15 subject to availability, online registration is recommended so riders are not left disappointed; with complimentary tea, coffee and cake for participants after the ride. Organisers are offering some free places for riders who raise a sponsorship target of £50.